Wendy Allen, manager of the North Inlet-Winyah Bay National Estuarine Research Reserve. 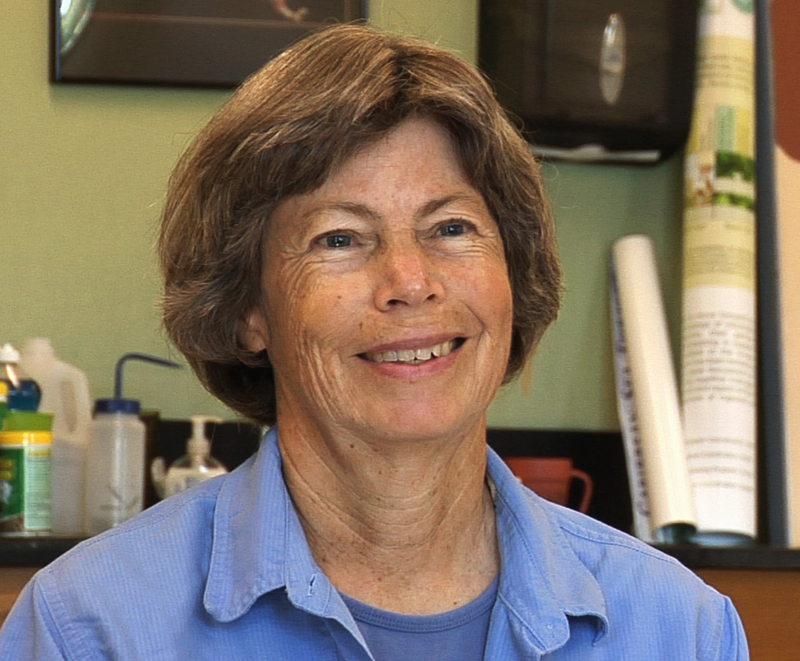 In this episode of the Between the Waters podcast, we speak with Wendy Allen, Manager of the North Inlet-Winyah Bay National Estuarine Research Reserve (NERR), a state-federal partnership between the National Oceanic and Atmospheric Administration and the University of South Carolina. Allen reflects on her personal history living and working at Hobcaw Barony, ongoing scientific research at the Reserve, and opportunities for using art as a way to connect the humanities and the environment in the Between the Waters Project. I enjoyed every minute of this episode with Wendy. I could listen to her talk about Hobcaw all day. Thanks for the compliment! Please spread the word to others. We appreciate your support.